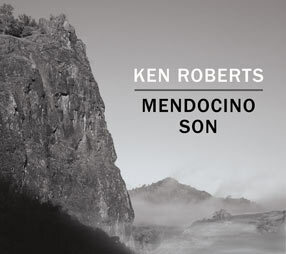 Mendocino Son is available on Amazon, iTunes, CdBaby, and record stores worldwide. River City sessions produced & engineered by Rich Ayres. Tanglewood Studio sessions produced by John Morris & engineered by Jarrett Aitkens. 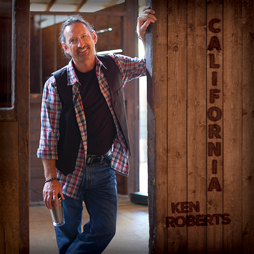 California is available on Amazon, iTunes, CdBaby, and record stores worldwide. 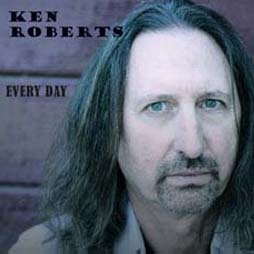 Every Day is available on Pandora, Amazon, iTunes, CdBaby, and record stores worldwide. All songs copyrighted KilaKai Music 2019. Warning: All rights reserved. Unauthorized duplication is a violation of applicable laws.